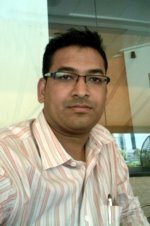 In post Cloud migration: How to think in data context? we looked at Five W's. Those helped deep dive into different areas one might has to consider during cloud migration process. Selection of data type to migrate. For example, database migration need special attention Vs normal individual files. Also one might want to look at converting the data in right format or endian supported. Profiling and auditing of all source data. Maintain Quality of data. Data must be relevant, accurate, consistent and update to date with defined timelines. It is possible to use different methods to transfer data to cloud. The target cloud platforms drives the method to transfer data. And every such decision comes at certain cost. There will be always a possibility of data loss in transfer. The next stage is real validation of data migrated to cloud. The time when application actually starts transacting migrated data. The applications that use migrated data to work as expected. If not then its obvious that one has to take corrective actions. At this point, it is important to understand relation between legacy data and the cloud applications. New application may or may not consume legacy data till data is transformed in right format. 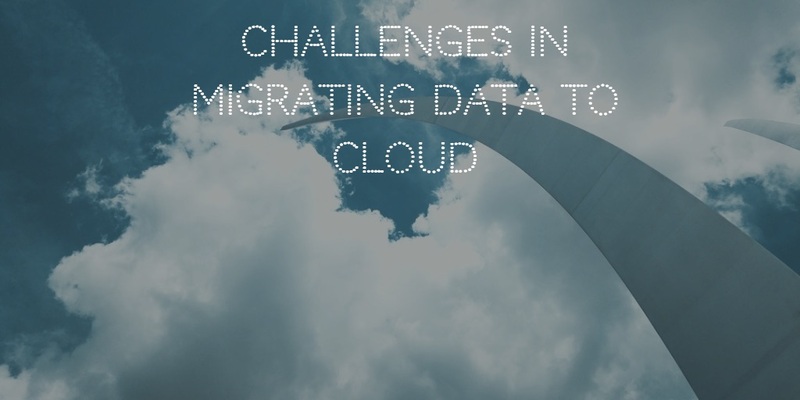 These three bullets covers vast ground for data under migration to cloud. Are we missing any crucial area while migrating data to cloud? Post those missing areas below in comments.